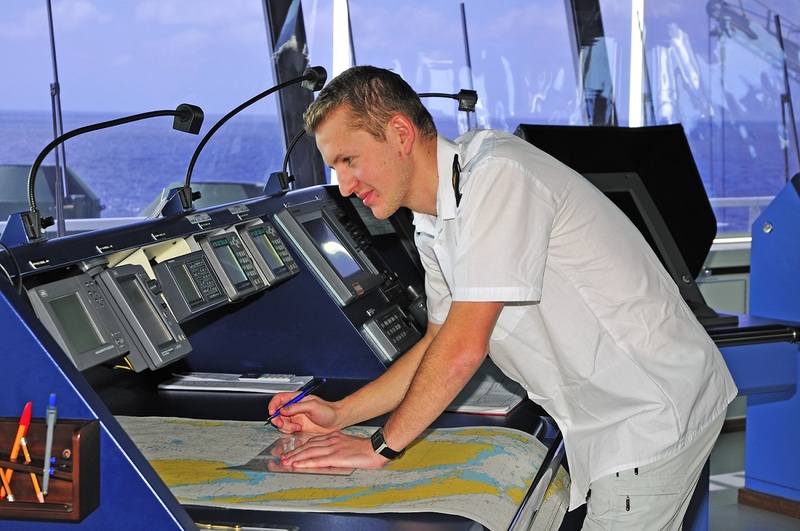 Welcome to our “Career in Shipping” information pages. These pages are designed to give you the basics of information and support that you need to successfully begin your own exciting career in the field of international shipping. Starting any career is not easy. It takes careful planning, preparation, networking and a great deal of patience and perseverance. A career in international shipping encompasses everything from actual on-the-vessel management as an officer onboard a cargo ship, to such shoreside occupations as: chartering and brokering, operations manager, crewing management, international trade specialist, economist, insurance and international shipping regulation compliance officer, sales and marketing, human resources, and even litigation. This section aims to provide insider information, global overviews of career potential and pathways, and of course, inspiration to give you that necessary spark required to get ahead in the competitive world of international shipping. Visit the page “How to Get started,” for information, guidance and advice that will serve as a strategic plan for your new career in shipping. Our “Education Facilities and Programs” page will direct you to some of the best institutions in the world that will prepare you for success in the shipping industry. Included will be suggested courses of study, degrees, as well as an overview of international conferences, executive courses, and other forms of continuing education. “Different Career Paths in Shipping” is your doorway to exploring the wide variety of careers that are available today in this industry. The shipping industry is dynamic, complex, and highly technological. Versatility is the key to your success, and finding the right niche that fits your education, expertise and personal interest will be very important. As someone who has worked for many years in shipping, I know firsthand how rewarding, interesting and challenging working in shipping can be. I hope these pages will be useful to you and that you will find the information contained herein to be the key ingredients you require for your entry into the international shipping arena. Good luck!